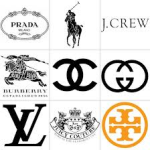 The standard for trademark infringement is consumer confusion, so you be the judge? The Kardashians launched a cosmetic brand, KHROMA, in November 2012. Almost immediately, two legal actions were commenced and are still ongoing. There are a lot of details involved with both of these cases, which can be further read about by clicking here. 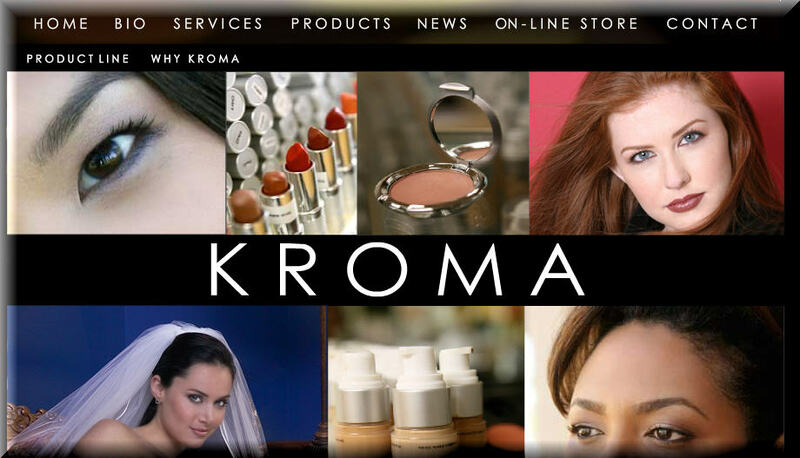 The first lawsuit was commenced by CHROMA, a Beverly Hills make-up studio, and was for trademark infringement due to the likelihood of consumer confusion in the marketplace. 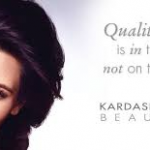 The suit is actually against Boldface, which is the licensing and branding company that holds the rights to the Kardashians’ names and likenesses. CHROMA made a motion for a preliminary injunction soon after commencement. The district court denied this motion and held that significant harm to Boldface tips the balance of equities against issuing an injunction. A trial date has been set for April 22, 2014. 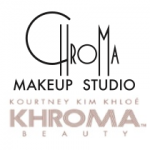 The second lawsuit was commenced by the Kardashians, who filed for declaratory judgment that the use of KHROMA did not infringe the trademark rights of the cosmetic line KROMA, owned by Lee Tillett. 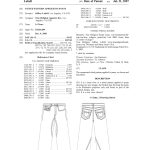 Tillett then filed a counterclaim for trademark infringement alleging that Boldface’s intentional conduct, with using KHROMA, has caused actual confusion in the marketplace. Tillett also filed for a preliminary injunction, which was granted. However, Boldface filed for a stay on the injunction so this has not taken place and will not until a final decision is made. There has been no final decision, but a trial date has been set for April 22, 2014. 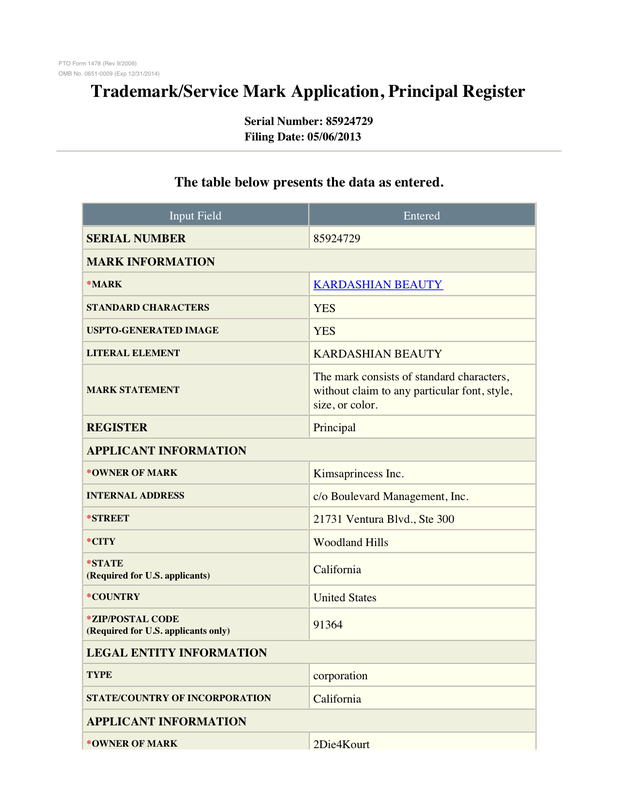 I then visited the USPTO website to find that on May 6, 2013, a new trademark application was filed for KARDASHIAN BEAUTY. However, it is not certain how this change will impact the ongoing lawsuits. The fact that the mark is being changed does not mean the lawsuits just vanish. My personal thoughts on this matter are that the legal team for Boldface and the Kardashians should have been more effective with their role in counseling their clients. The media and general public might point the finger at the Kardashians, but I would point it more towards the attorneys. It was evident that legal action was likely to ensue. The client’s best interest would have been to use a different mark and avoid costly litigation. While Boldface and the Kardashians wanted to maintain their initial investments, I am certain that the costs and time exhausted to date far outweigh what the costs would have been to go ahead and change the mark last year. As it stands now, allegedly the mark is being changed, but costs are still unknown as legal expenses will continue, and damages or settlements still might occur. All in all, it just seems like a long road to continue to use KHROMA, all to end up changing it anyways. Poor business decisions and the like could be blamed, but one can’t ignore ineffective or questionable legal counsel as well. WOW! Did the Kardashians Actually Make the Right Business Move?? The Kardashian Cosmetic Brand Legal Battle Ensues-Will Their New Mark Be Granted Federal Trademark Protection? 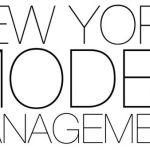 NY Model Management Legal Disputes — Double Play!! 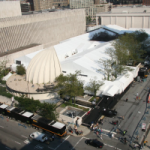 From Bryant Park to Lincoln Center-Will Mercedes Benz Fashion Week (“MBFW”) Have to Move Again? 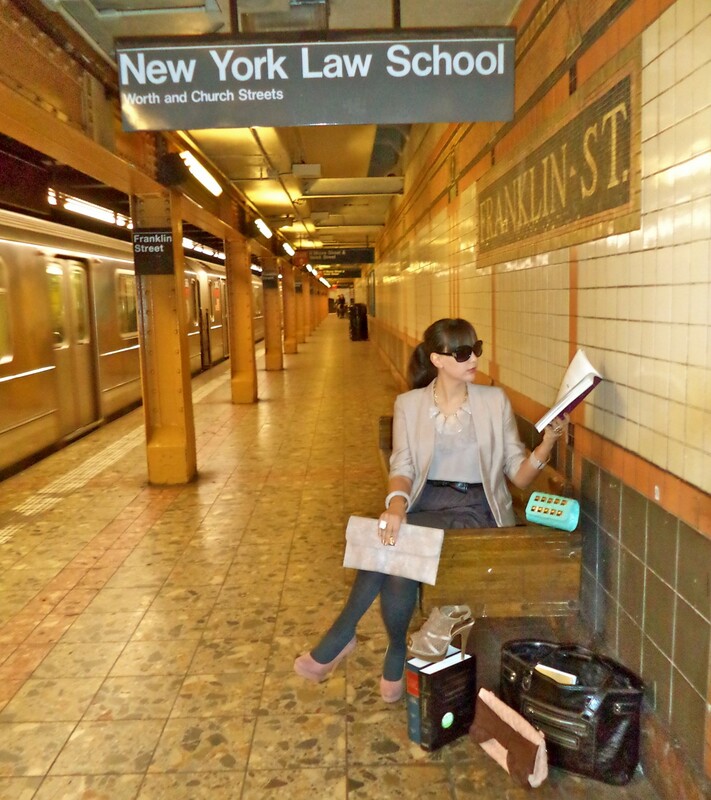 This entry was posted in The Law of Fashion. Bookmark the permalink. Thanks for the tag, so did you like the piece?